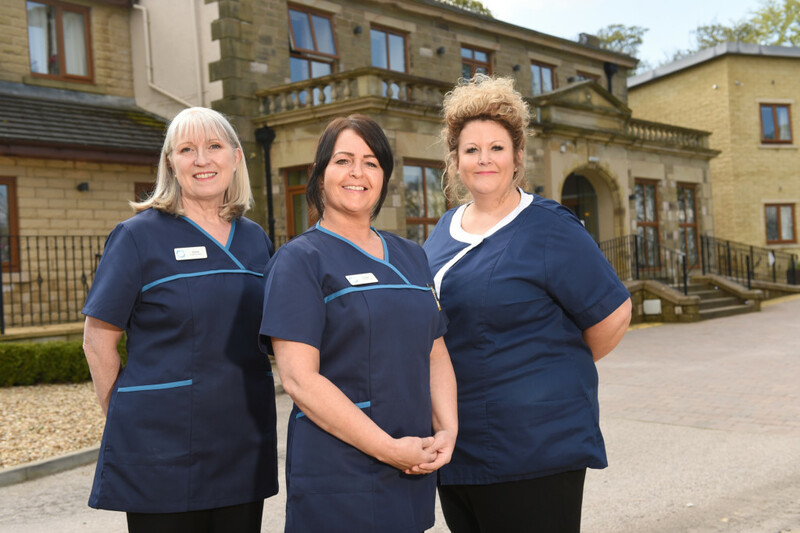 A care home nurse has been struck from the register after showing “blatant disregard” for the conditions of her practice. 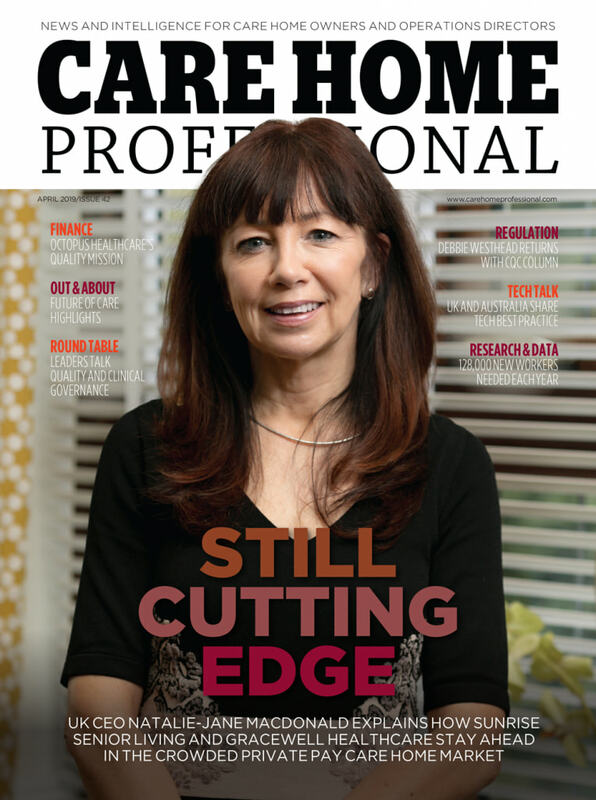 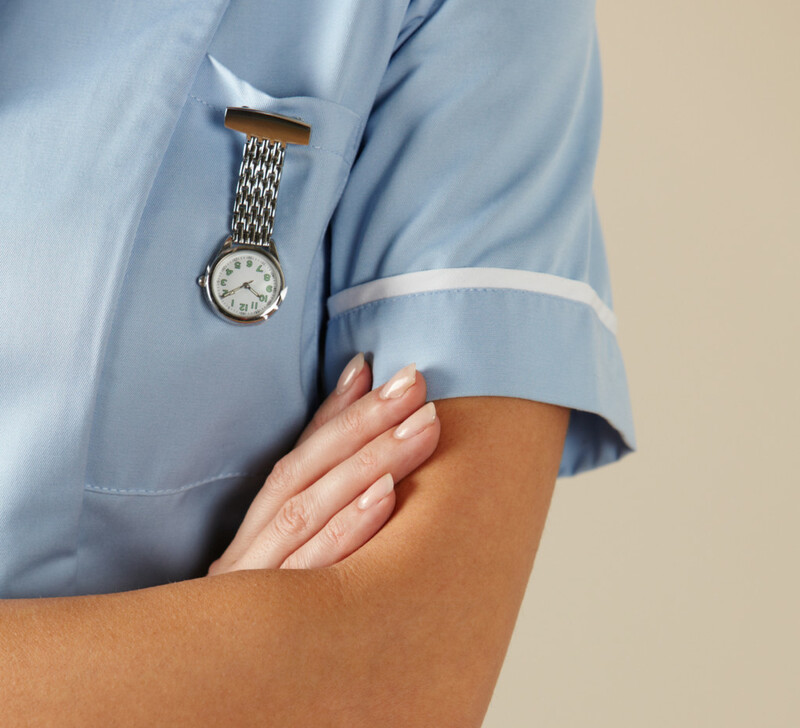 Care England has welcomed a Home Office announcement that all nurses will be exempted from the Tier 2 (General) limit. 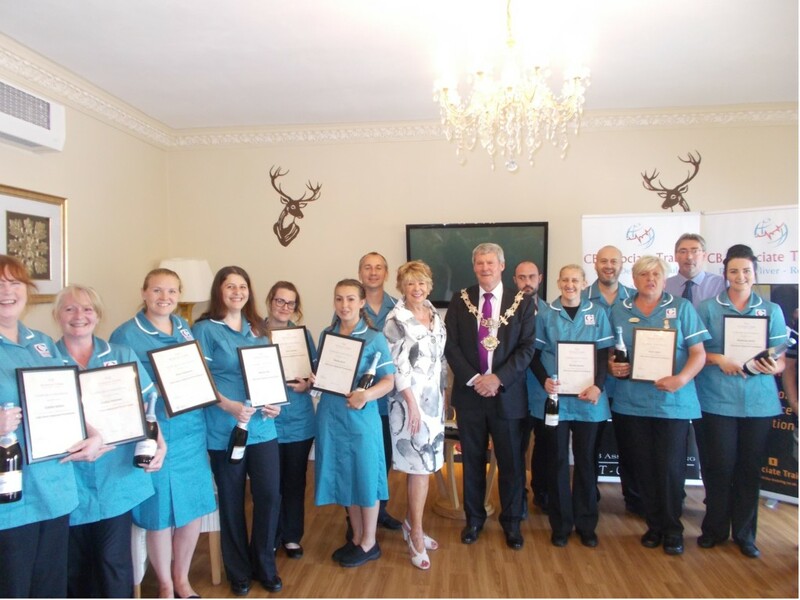 Springhill Care Home in Accrington, Lancashire has created three new roles to help staff focus on key areas of care.